Thanks to generous donations from NYC's Fast and Fabulous Cycle Club and Suburban Cyclists Unlimited the reward for the apprehension and conviction of the driver that killed 66 year-old John Chapman in a hit and run crash on May 28th in Plumstead Township has been raised to $25,000. The vehicle that hit John was identified as a white or silver GMC/Chevy pickup. The impact knocked off the passenger side mirror and damaged the right side of the truck. 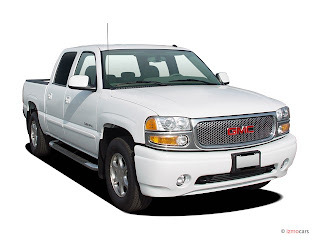 Anyone with information about the vehicle and its owner should call the Plumstead Township Police at 215-766-8741. 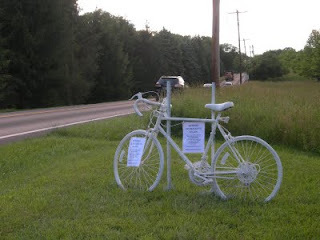 A ghost bike marks the location where Chapman was struck.